Nature has always amused man with its treasures of never-ending landscapes, water-bodies, greenery, mountains, chirping birds and roaring animals, cool breezes and dark nights. With all these wonders surrounding us, it’s now time to get closer to them in a true sense. You can now breathe in nature, feel it and look at it closely through our adventure tour packages. We conduct tours to the world’s best-kept secrets of Nature. A complete paged tour arranged for more than one traveler. 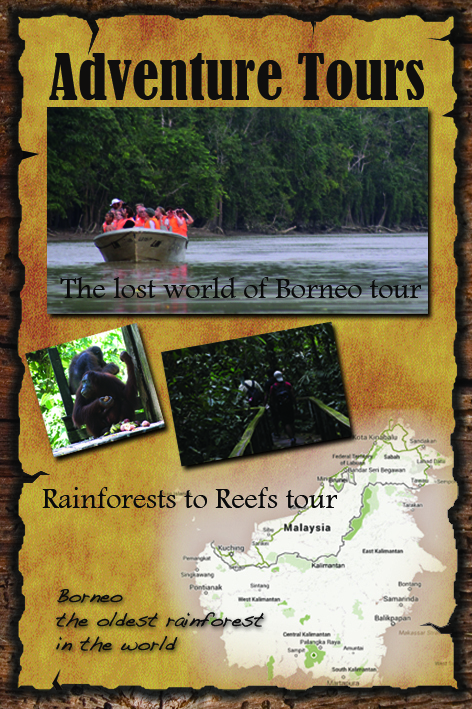 Guided by our team and taking you to the locations that are a must visit. From breath taking heights of mountains to the vibrant colors of the sea we have seen nearly everything in between.